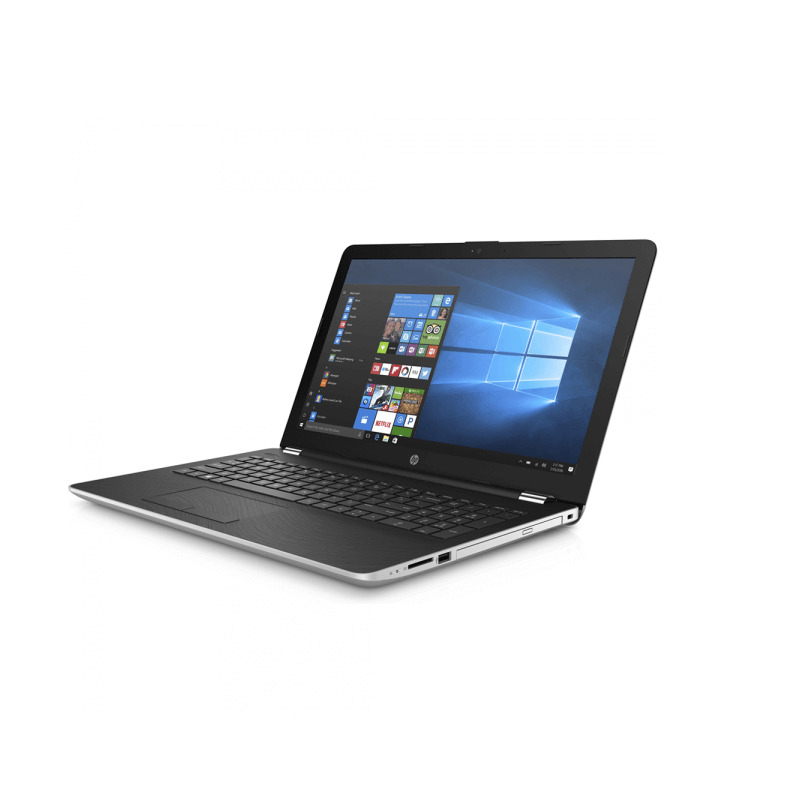 HP Notebook 15-BW074AX - Silver is a 15.6" notebook powered by AMD Quad-Core A10-9620P APU 2.5GHz processor with 2MB cache, with AMD Radeon 530 Graphics, equipped with Windows 10 Operating system. Operating memory RAM is 4GB and 1866MHz of speed. It features HD WLED display with 1399 x 768 resolution. Weighing in at 2.1kg, the notebook features a Hard Disk Drive with 1TB of storage. It is 380 x 253.8 x 23.8 mm. Ports include: 1 x USB 2.0; 2 x USB 3.1 Gen 1 Data Transfer only; 1 HDMI; 1 headphone/microphone combo; 1 x RJ-45, and card reader.